Rising from the rugged streets and rich musical tapestry of Detroit, Slum Village is poised to carry on the old-school, funk, and soul-filled hip-hop torch of genre pioneers A Tribe Called Quest, De La Soul, and the Pharcyde. Growing up in the Conant Garden neighborhood of Detroit and forming during high-school days at Detroit's Pershing High School, MCs Baatin, Jay Dee, and T3 quickly garnered praise and recognition in the local underground scene. 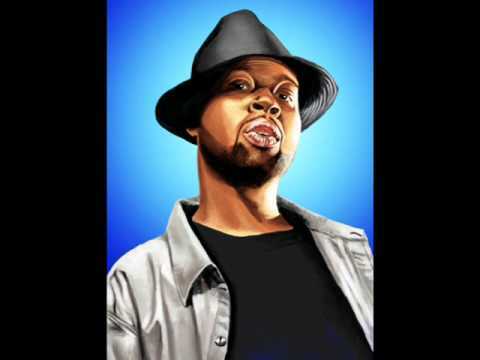 In the mid-'90s, Jay Dee became part of the hip-hop elite as a member of the Ummah, the production team responsible for multiple hits by Q-Tip, A Tribe Called Quest, D'Angelo, the Pharcyde, De La Soul, and Common, as well as remixes for Janet Jackson and Brand New Heavies. 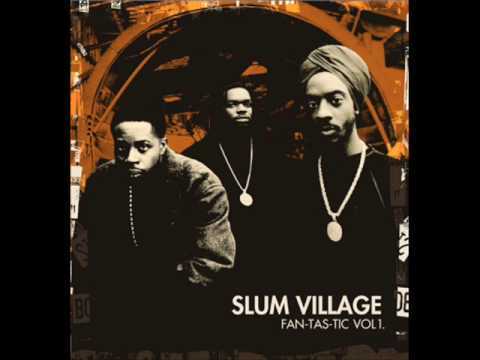 In 1998, Slum Village gained further recognition as an opening act for A Tribe Called Quest's farewell tour. Two years later, after some record-industry politics, the group released Fantastic, Vol. 2, an album featuring appearances from D'Angelo, Q-Tip and DJ Jazzy Jeff. For fans with an ear to the underground and a few questions concerning the whereabouts of Fantastic, Vol. 1, the trio assumed an alias (J-88) to release Best Kept Secret. 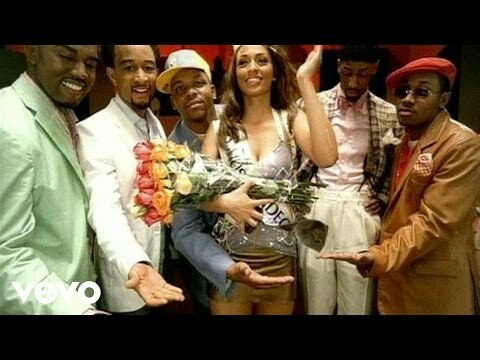 Two more years went by before the group was heard from, but "Tainted" broke their silence in the summer of 2002 to become a growing hit on MTV2. The album that followed, Trinity (Past, Present and Future), boasted fewer guest appearances and a well-rounded combination of the first album's rough-and-tumble productions with the second album's soulful vibe. The record also featured Jay Dee in a reduced role, with new member Elzhi picking up the slack. 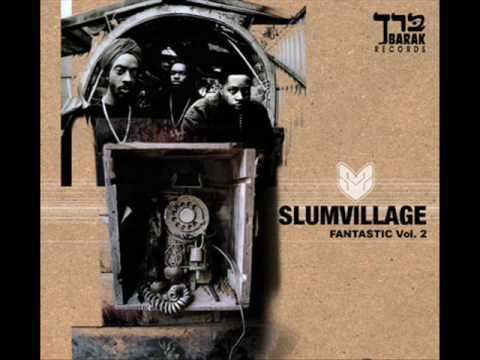 Later that year, Slum Village released Dirty District, a compilation of Detroit MCs produced by T3 and compatriot RJ Rice. By the time recording began for their fourth proper album, Baatin was gone from the lineup, a victim of schizophrenia that briefly incapacitated him (he later mounted a solo career). T3 and Elzhi picked up the slack by inviting high-profile guests including Dirt McGirt and Kanye West, and Capitol released the results, Detroit Deli (A Taste of Detroit), in June 2004. 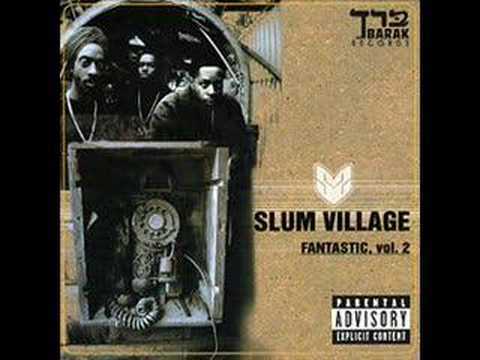 A year later, Slum Village was off the label, making the move back to the independent Barak. The mixtape Prequel to A Classic announced the 2005 release of the duo's self-titled full-length. 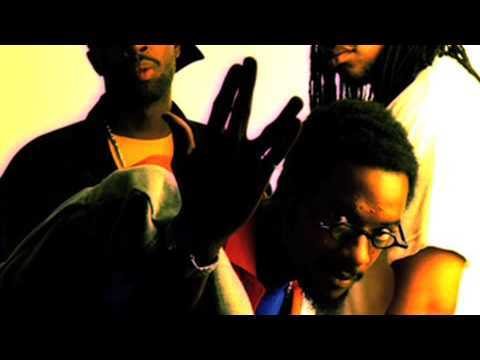 Book Slum Village for shows and concerts at Heavy Rotation booking agency. Worldwide Bookings with HR Booking. Slum Village Booking, Book Slum Village. Book artists like Slum Village, Slum Village booking agent, contact Slum Village email, Slum Village manager, Slum Village management for concerts, bookings, biography, pictures, videos. 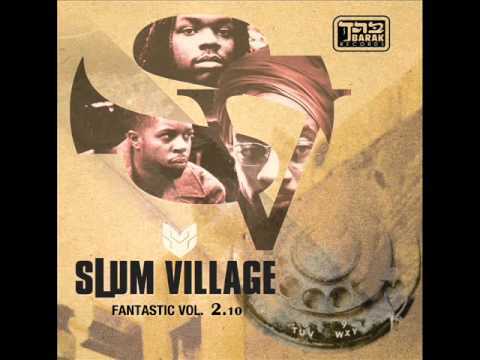 Slum Village may be available for your club shows, private party, festivals or other events.